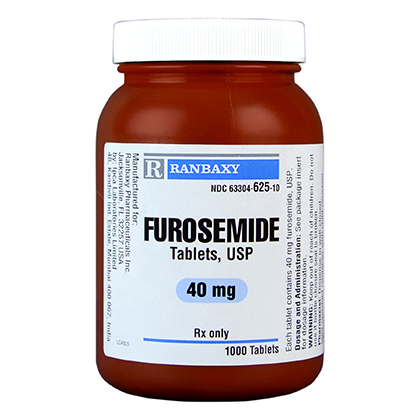 Furosemide or Salix is the diuretic most commonly used to treat heart failure. 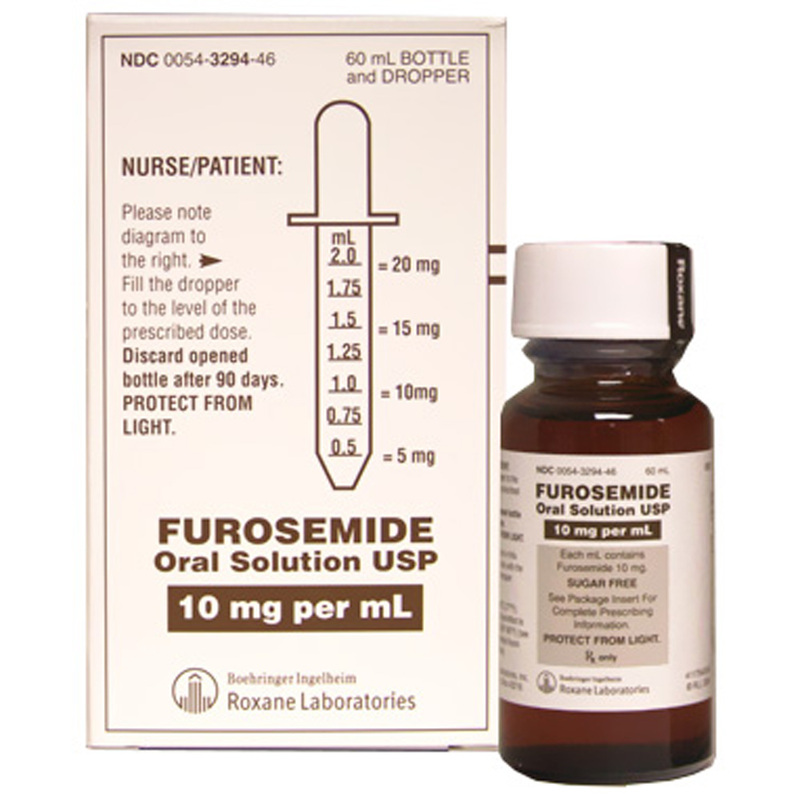 It is not indicated unless you have edema. 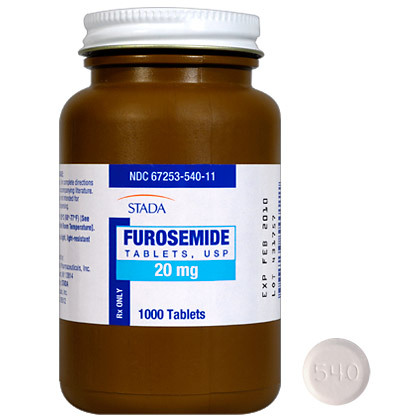 Furosemide diminishes fluid buildup and drops venous blood pressure, which is the driving force for the development of edema.